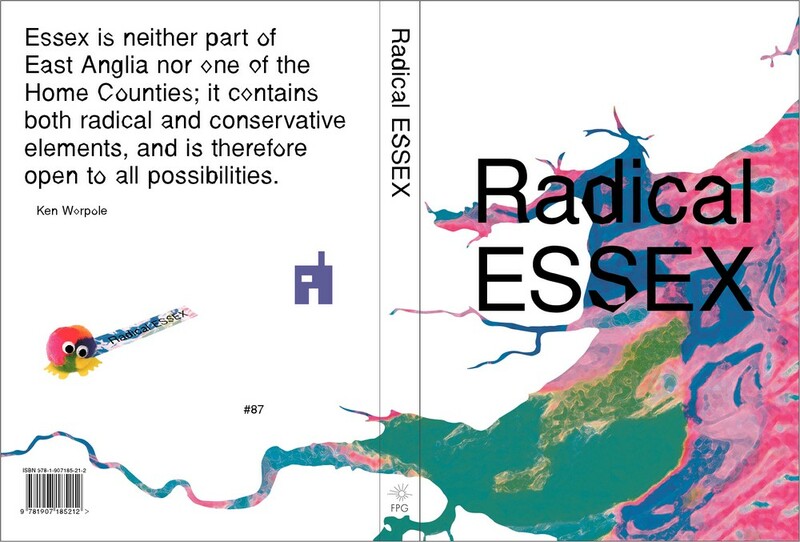 Focal Point Gallery is pleased to announce the publication of Radical ESSEX. Following on from the Radical Essex project, which took place throughout 2016 and 2017, this publication includes new writing from Tim Burrows, Gillian Darley, Charles Holland, Rachel Lichtenstein, Jules Lubbock, Jess Twyman and Ken Worpole, as well as photography from Catherine Hyland. It charts a project which set out to re-examine the region in relation to its radicalism, lifestyle, politics and architecture, and shed light on the region’s the vibrant, pioneering thinking throughout the twentieth century. This publication includes archive material that document the wide range of activity including a weekend celebrating Modernist architecture in Essex, and an exhibition charting the history of the county’s experimental communities. 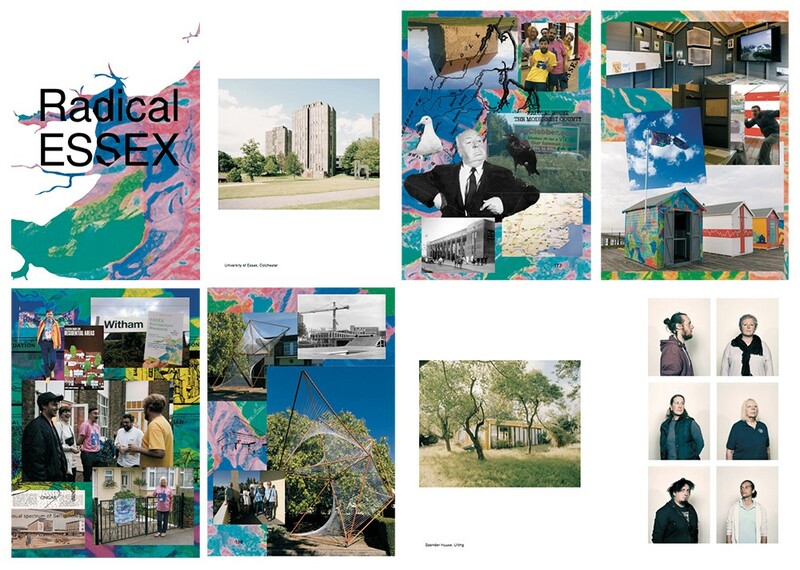 In their respective essays, Burrows and Worpole reveal how Essex, trapped between the city and the longest coastline in England, became a form of an escape, a testing ground for experimental ways of living, and a place where new artistic practices could develop and thrive. Examples include include Tolstoyan communes, the anarchist-pacifist open house Dial House, founded by members of the punk band Crass, and the religious retreat of Othona Community. 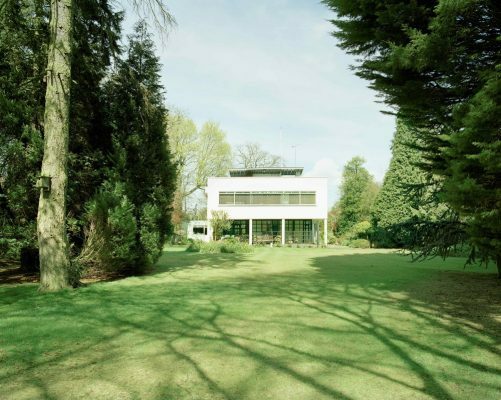 The county also lays claim to being the birthplace of British Modernism, with the country’s earliest building of this style built on the outskirts of Braintree, laying the path for gems built by Ove Arup, Joseph Emberton and Richard and Su Rogers. 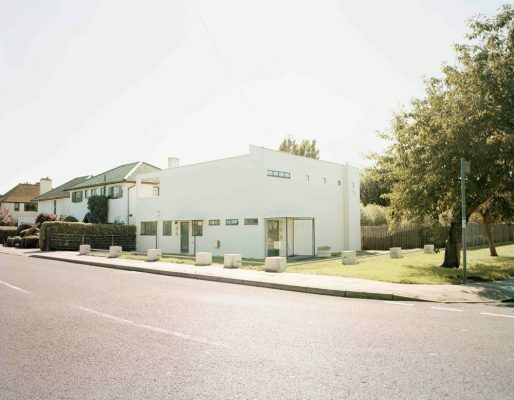 This is celebrated by the architect Charles Holland, who, with Grayson Perry, created the celebrated A House for Essex. 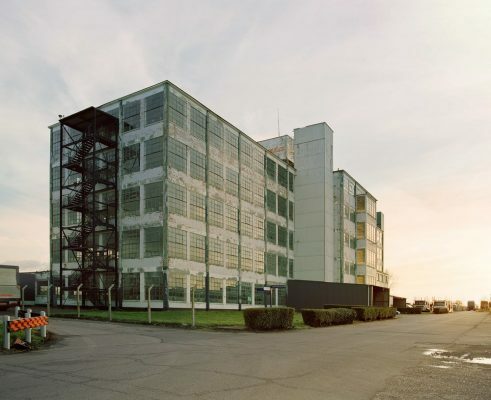 Essex has played a significant role in architectural experiments as the home to two socialist working communities in Silver End and East Tilbury, as well as two New Towns: Harlow and Basildon. 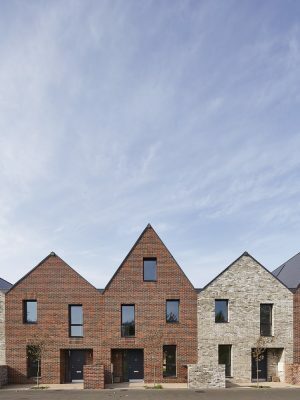 Gillian Darley describes their development, from do-it-yourself plotlands to meticulously planned civic settlements, their creation forming a new relationship for the county to the capital. The University of Essex has long since been known as a site of radical politics. Jules Lubbock discusses the formation of the Colchester campus, the thinking behind the innovative, interconnected architecture that would encourage cross learning and new thinking, with Jess Twyman taking over to examine how the students took this on, by challenging their authority through sit-ins and protests, living up to the University motto of being ‘rebels with a cause’. Finally, Rachel Lichtenstein examines the current physical landscape of the county, through that which still connects us to London, the Thames Estuary, recalling a walk recently taken with Iain Sinclair out to Essex, describing the views, history, industry and society of the waterway, ending at the looming, and now desolate, Bata shoe factory. Radical ESSEX is illustrated with photography from award-winning photographer Catherine Hyland, who worked in residence for the Radical ESSEX project, documenting the architecture and landscape of the county in her unique style. It also includes a new series of her works, ‘People of Othona’. This publication has been produced using public funding by the National Lottery through Arts Council England as part of the country-wide Cultural Destinations programme, a partnership with VisitEngland. 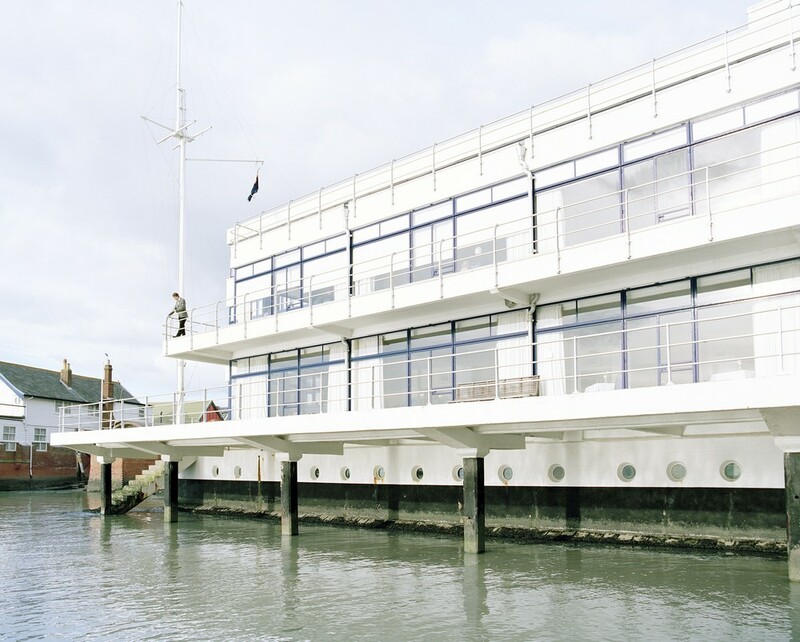 It has also received support from Essex Heritage Trust, a charity whose funds support the preservation or restoration of any aspect of Essex Heritage. 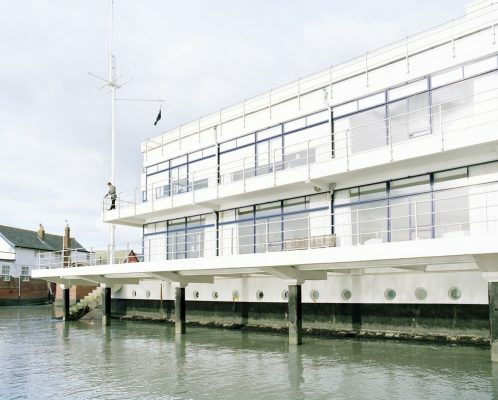 A launch will be held at Twenty One, Southend-on-Sea on Saturday 30 June, 2.00 to 4.00pm. 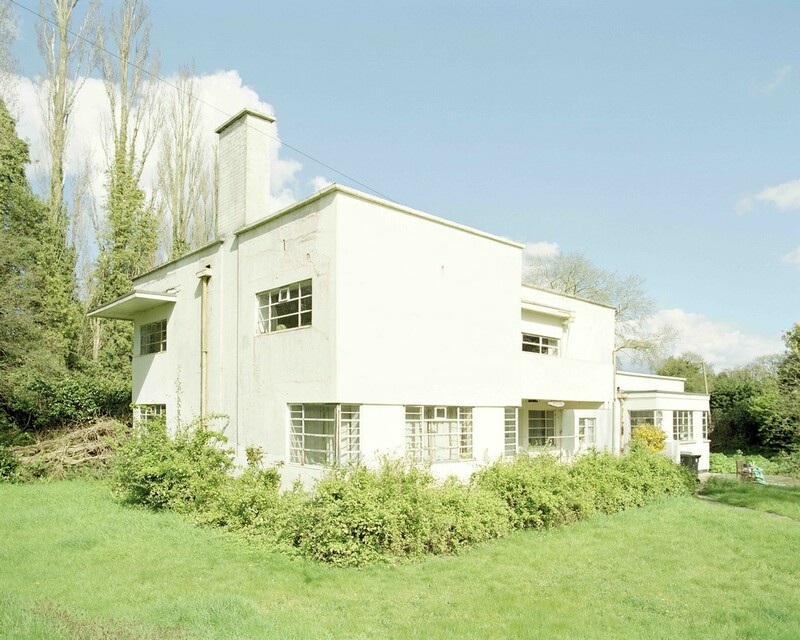 Radical Essex is presenting a programme of events to celebrate the county’s pioneering role in twentieth century architecture.